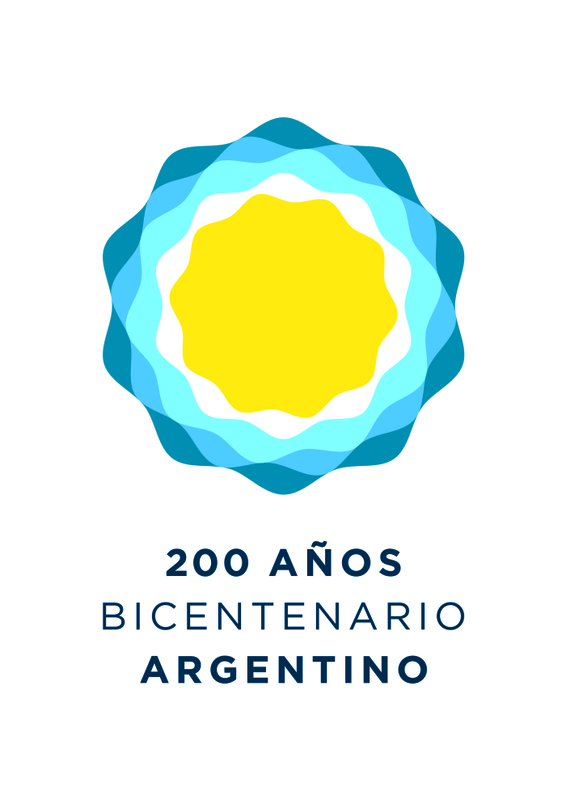 How did Chile and Argentina imagine their national identities during the 2010 Bicentennial celebrations? 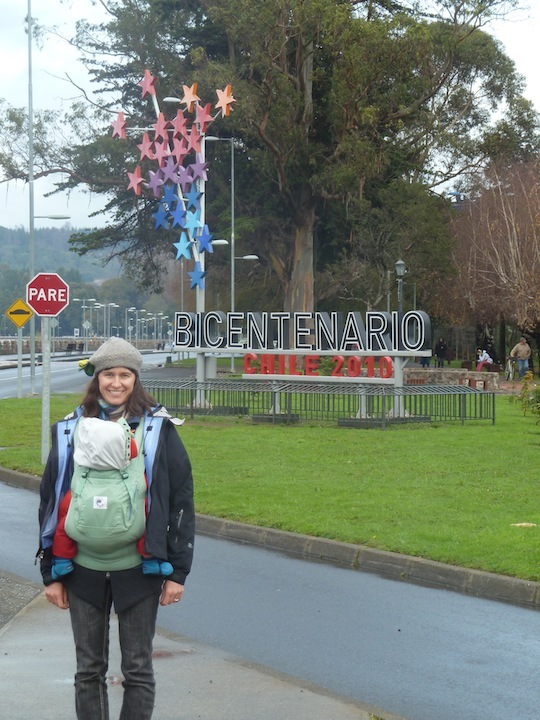 In 2010, Chile and Argentina both celebrated their Bicentennials, and people in both countries engaged in a series of discussions, debates and celebrations of what it meant to be Chilean or Argentine after 200 years of existence. This was a self-reflexive moment in which people attempted to discern the essence of Chilean and Argentine national identity. During the years leading up to 2010 and especially 2010 itself, the governments encouraged self-reflexion through national discussions but also presented idealized versions of their “imagined” national community in the media. Chile and Argentina are excellent comparative cases for analyzing the construction of an ideal national identity. First, both countries celebrated their Bicentennials in the same year, and the Bicentennials give a window into the imaginings of the nation - both who the states and their citizens are and, perhaps more tellingly, who they imagine themselves to be. Next, and more importantly, the official stance in both countries is that there are no important racial differences: in the case of Argentina, most people are white descendants of European immigrants; in Chile, most are mestizo. Yet both countries also have significant indigenous and immigrant populations. To what extent did the Bicentennials facilitate the inclusion of these "others" in the national imagination? Conversely, to what extent did it close opportunities for inclusion, instead presenting an official national identity that continued to exclude non-white people?